What if we told you Bartholomew Columbus, Jerome Bonaparte and Kermit Roosevelt were all real people? Did you know that there is a direct link between Napoleon Bonaparte and tin cans? Thomas Jefferson and barbed wire? John Travolta and Forrest Gump? Dive into the rabbit hole of history's obscure facts and unique narratives with host Albort Einstone as he connects the dots between past and present. 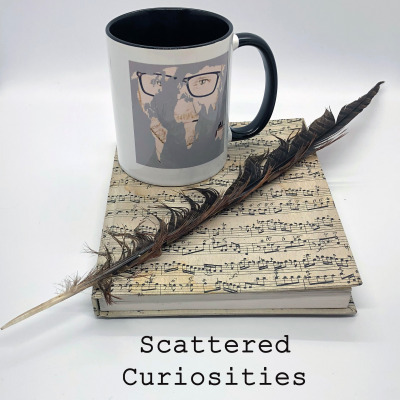 Join us for a hearty dose of Scattered Curiosities.